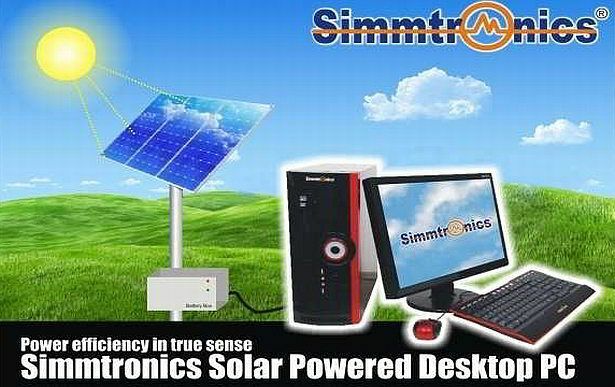 Simmtronics Semiconductors has announced the launch of solar-powered desktop PCs in India, starting from Rs. 29,999. The solar-powered PC comes with a 74W solar panel, to be placed outside, and with batteries that apparently can store up to 3-4 days of charge, and run for ten hours in a row without sunlight. Calling it the Simmtronics Solar PC, Simmtronics claim it is India’s first solar-powered operated computer, making it the first Indian company to launch such products nationwide. It will be available at authorized channel partner. 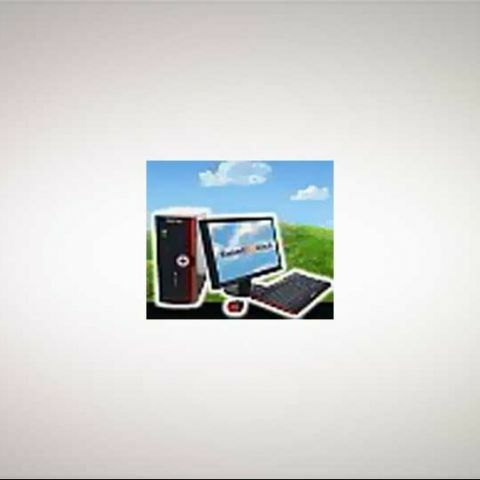 In terms of specifications, the Simmtronics Solar PC is a low-end computer, a Linux-based meant for basic usage scenarios, like productivity, multimedia, and browsing. The specifications of the computer are similar to some of the Simm PC we saw in the recent past – 1.6GHz VIA C7 CPU, 1GB of RAM, 160GB hard drive, keyboard and mouse, and a 15.6-inch LED monitor. It comes with charge controller, SMF battery, and AC inverter.